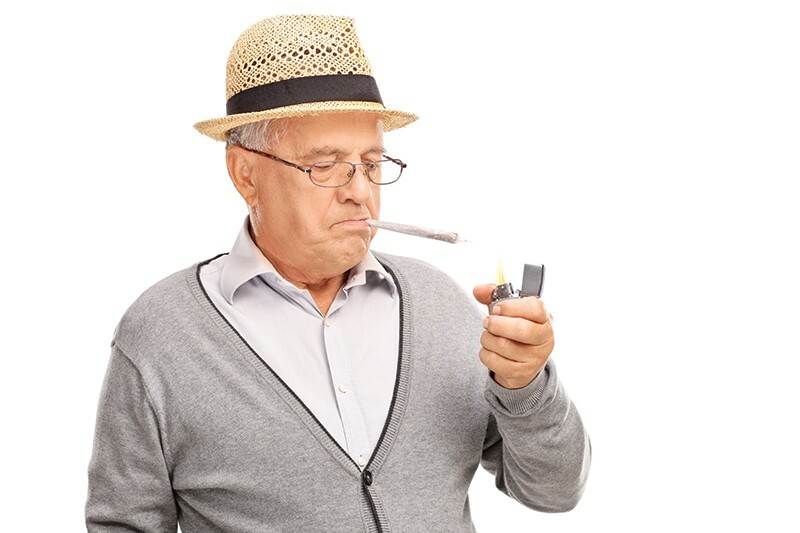 The last time I used, it was 50 years ago, and now I don't know whether to eat it, smoke it or rub it in," a white-haired gentleman complains to Eli Melrod, the co-founder and CEO at Sol, Sebastopol's model dispensary, where one-third of the customers are over 60 years old and half are women. Once upon a time, baby boomers smoked dope and got stoned. Now many suffer from aches and pains, can't sleep and have lost their zest. When it comes to medical cannabis, they don't know what or who to trust. Enter two experts: entrepreneur extraordinaire, Eli Melrod, who grew up and came of age with dispensaries; and Mike Benziger—from Glentucky Farms in Glen Ellen—the world's foremost biodynamic cannabis cultivator, and a renowned winemaker, too. On a rainy day, 55 "newbies," as Melrod calls them, descend on the Sebastopol Senior Center to hear the dynamic duo, who sound like a mutual admiration society, and why not? No one can answer questions about cannabis more clearly than Benziger, a cancer survivor himself, and Melrod—whose father has battled cancer—and who tells the crowd, "At Sol, we want relationships, not transactions." The newbies are mostly women, many from Oakmont eager to learn, as one of them explains, "what we've been missing all our adult lives and how to find it." Chris from Sebastopol found it a few years ago. "I grow from seeds. I recognize the males and pull them before they get to my females," she says. "Cannabis is the love of my life." Scotty King, the senior center's operations manager, kicks off the event—which is billed as "Let's Talk Cannabis"—with a memory. "My mom smoked weed in the 1960s and told me not to say anything at school," he explains. "We've come a long way." Benziger looks at him and then at the newbies and says, "Not far enough. If you want free pot next time, petition your representatives." Benziger sings the praises of compost, microbes, biodynamic farming and Sol's CEO. "Eli isn't afraid to come into the field and get his boots muddy," he says. Melrod then took over and touted the benefits of terpenes, THC and CBD. He and Benziger both insist that CBD needs THC to do its job. They swear by outdoor cultivation in direct sunlight, and swear at state and local regulators. Benziger discourages the newbies from investing in the cannabiz, saying, "It's too risky." A woman in the front row asks, "After harvesting, what do you do with the leaves." Benziger smiles and exclaims, "That's a great question!" Melrod adds, "Come to Sol. We'll tell you everything you need to know about leaves, flowers, capsules, tinctures and more." Jonah Raskin puffs, puffs and then passes.